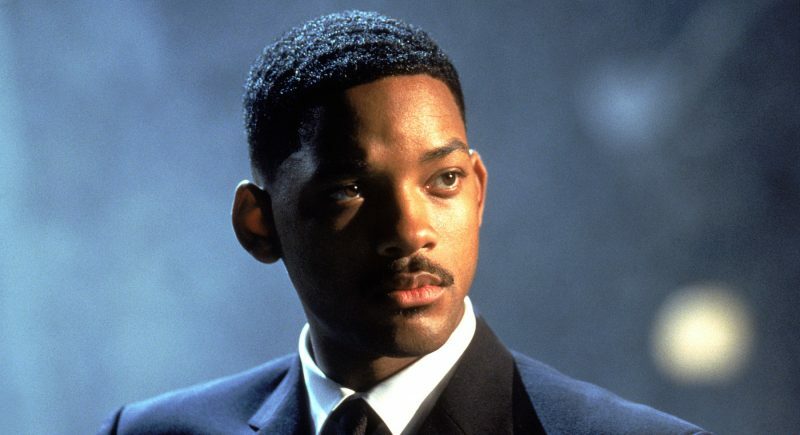 Will Smith's King Richard Movie Nears Deal with Warner Bros.
Will Smith’s King Richard Movie Nears Deal with Warner Bros.
Warner Bros. is reportedly moving closer to sealing its deal with Will Smith for his King Richard movie. Variety reports that the studio is in final negotiations with Smith, who will play Richard Williams, the father to Venus and Serena Williams. Williams, who had no tennis background, overcame tremendous hardship, skepticism, and his own troubled past to raise two of the game’s greatest players. When his daughters were around the age of four, Richard Williams drew up a 78-page plan for their professional tennis careers. He began giving them tennis lessons and the girls learned the game on cracked, weedy public courts in Compton, reportedly after their father brawled with young toughs who were not fans of the sport and would not make way. The Williams sisters went on to become two of the greatest female players in tennis history, with Serena arguably the best ever, with 23 Grand Slam tournament wins. Venus Williams has won seven Grand Slam titles. The sisters began to assert themselves as Serena won the US Open in 1999 and Venus beat Lindsay Davenport to win the 2000 Wimbledon title. After that victory, Richard shouted “Straight Outta Compton!” (in reference to a song by N.W.A based on that area in Los Angeles) and jumped over the NBC broadcasting booth, catching Chris Evert by surprise and performing a triumphant dance. Smith recently stepped away from reprising his character in the Suicide Squad sequel. He is currently filming Bad Boys for Life alongside Martin Lawrence, and will next be seen in Disney’s live-action Aladdin. Tim White and Trevor Write (The Post, Wind River, Ingrid Goes West) will produce King Richard via their Star Thrower Entertainment banner. Smith will also produce through his Overbrook Entertainment banner. Allan Mandelbaum and Caleeb Pinkett will serve as executive producers with Mary Solomon and Rick Rickertsen co-producing.